If you want to look back to see the first amateur film available on the market, you’ll want to read about 16mm film and its history. What you might find interesting in the history of 16mm film is in how it’s evolved to a point of never going away. 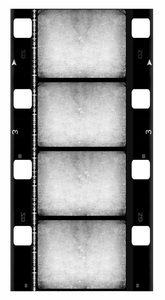 In fact, new digital variations of 16mm are still being used today in TV production because of its more economical price. Yes, 16mm has always been a cheaper alternative film, even though it’s provided a lot of usefulness for multiple generations. As with 8mm, new variations of 16mm film started popping up, including Super 16mm that allowed for a slightly larger picture. While 8mm started becoming more of a standard for home movie cameras by the 1950s, 16mm was far from done. In fact, it was Great Britain that managed to take it into the professional arena where it’s grown ever since. 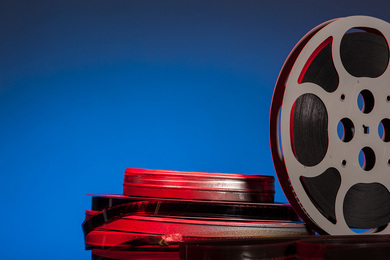 Back in the 1950s, the British Broadcasting Corporation had a limited budget and ended up adopting 16mm as the main film stock used for their broadcasts. It’s been a long development since then. 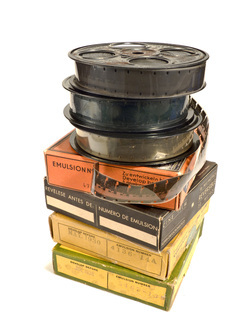 In fact, it’s come to a format war over the recent banning of digital 16mm at the BBC. It seems, though, that the British managed to get 16mm into professional arenas when it could have easily become obsolete. In the United States, 16mm continues to exist while managing to find its way into the digital world. 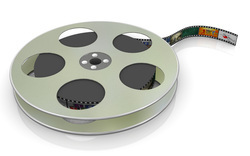 Some movies and TV shows still use 16mm film as a cheaper alternative with beautiful transfers to high definition. AMC’s “The Walking Dead”, for instance, shoots on Super 16mm. They did a celebration last year when using one million feet of Kodak’s Super 16mm film. It still exists for the amateur market as well, even though it requires specialty cameras to use. For amateur filmmaking, it can create a certain look for stylistic purposes.